Located on a critical axis and an island site a short walk from Sunshine Railway Station, the robust building stands proud in a predominantly low-rise retail strip and will be the catalyst for redevelopment of the entire precinct into a priority zone within the Melbourne metropolitan area. 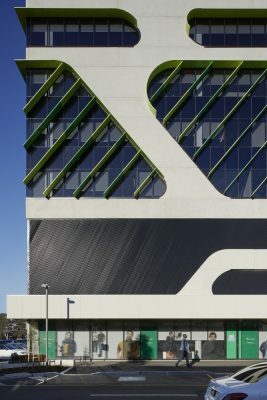 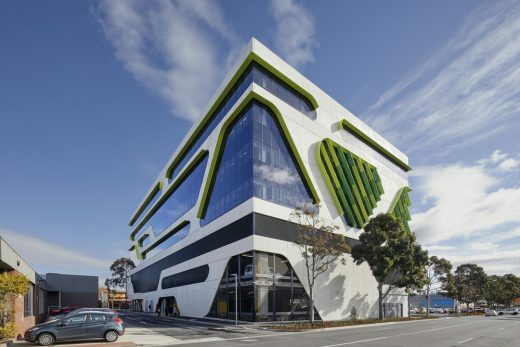 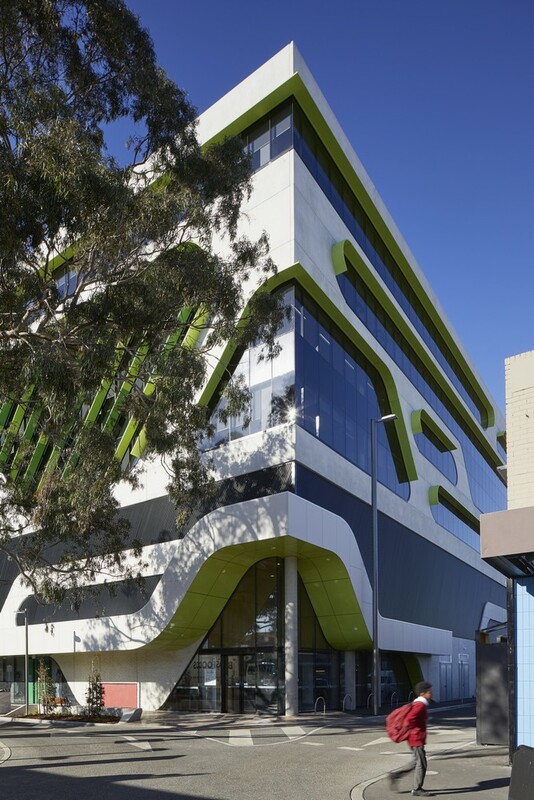 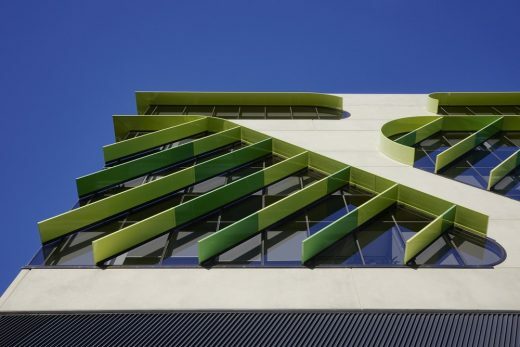 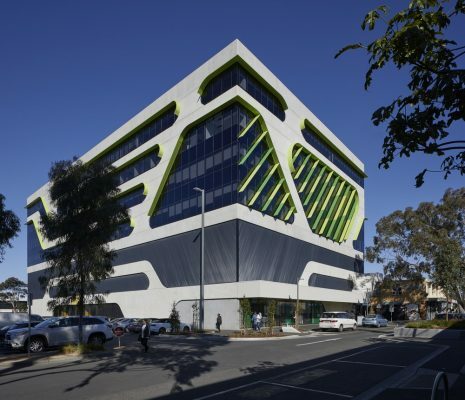 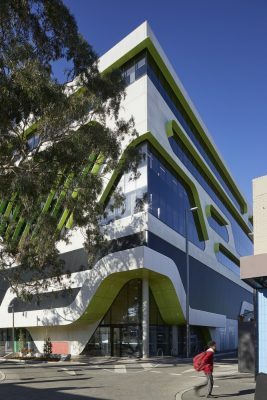 The sculptural façade is designed to be viewed from all aspects and responds to the Brimbank City Council’s desire for pedestrian activation at Clarke Street and Withers Street at each end of the lengthy site. The white precast concrete panel design talks to movement and aligns with Vicroads, the major tenant. 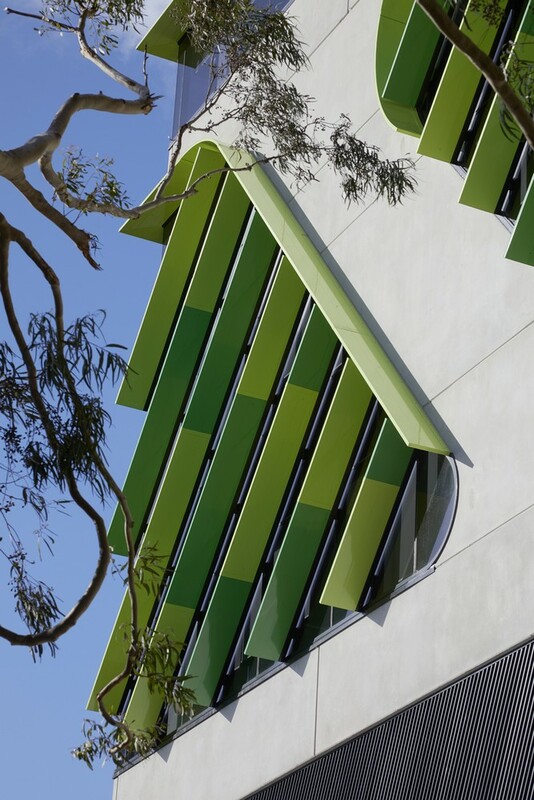 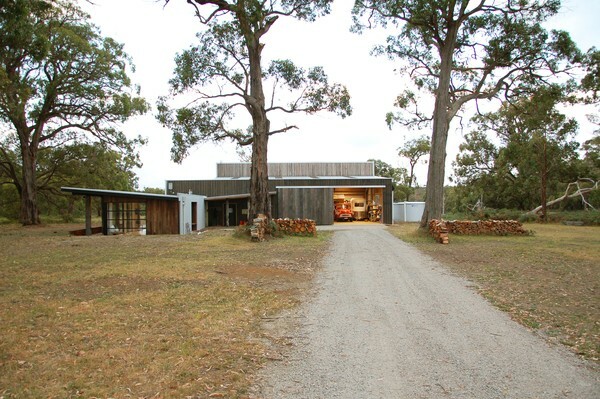 While texture and form play an integral part in softening the impact of its scale in the landscape, it was the significant eucalyptus tree which sits in the adjacent carpark and the acknowledgement of gum trees that would have been in the area prior to development of Sunshine as a residential and industrial neighbourhood, that inspired the colour selections for the powder coated sunshades. 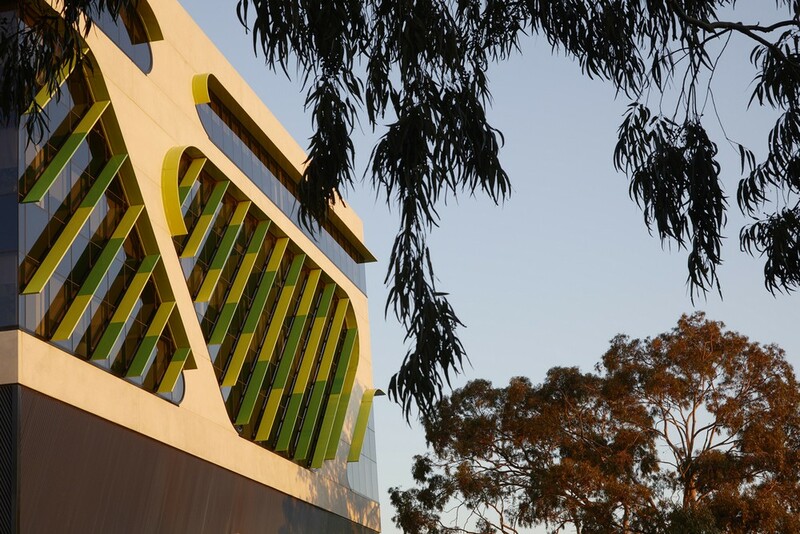 The tree’s sheer size and importance to the local community also meant that the building had to be set back from the title line to protect its roots. 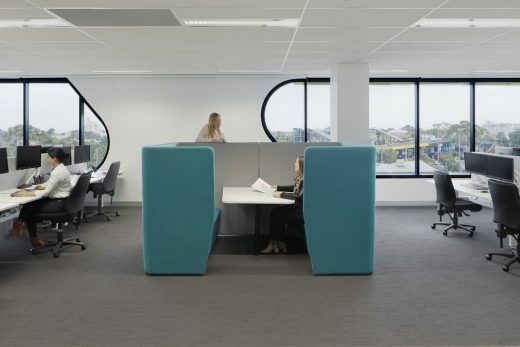 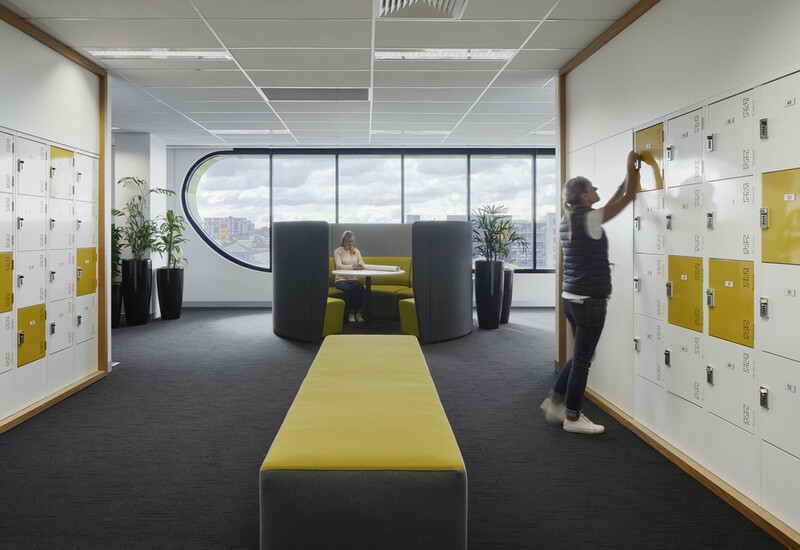 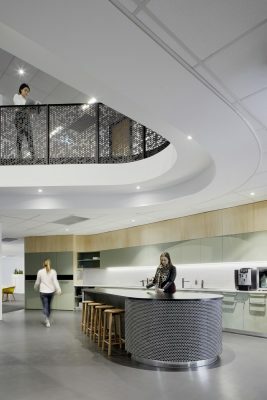 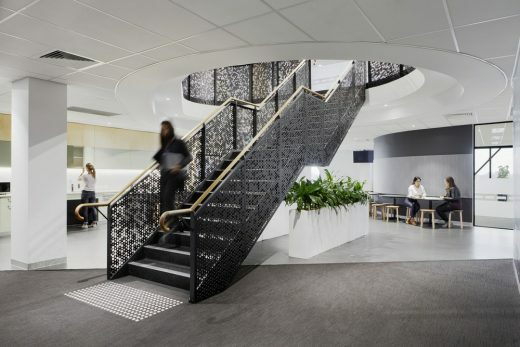 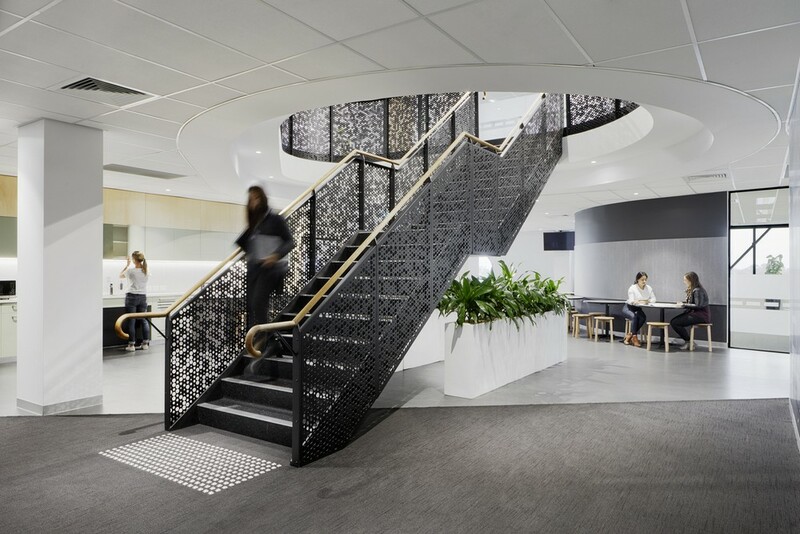 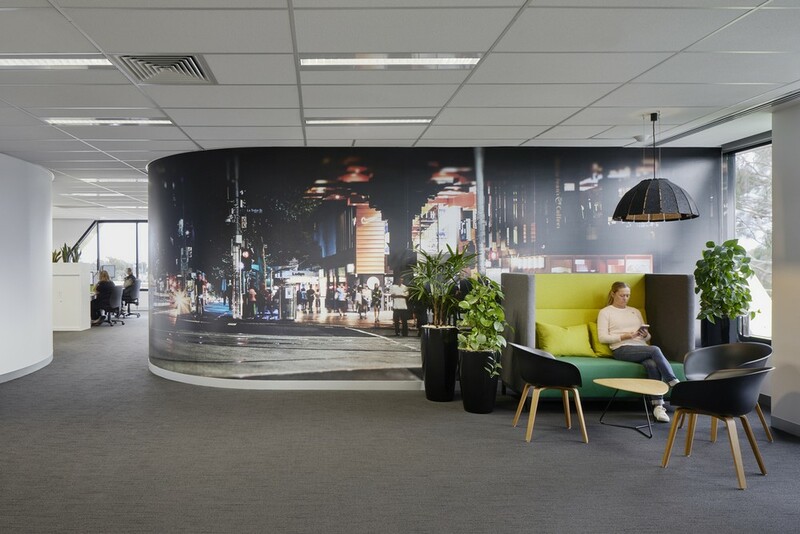 This architectural solution was key to enhancing a sense of arrival for staff and visitors and reinforces the notion of movement and robustness. The setback also provides additional public realm to activate this critical axis in this sunshine precinct. 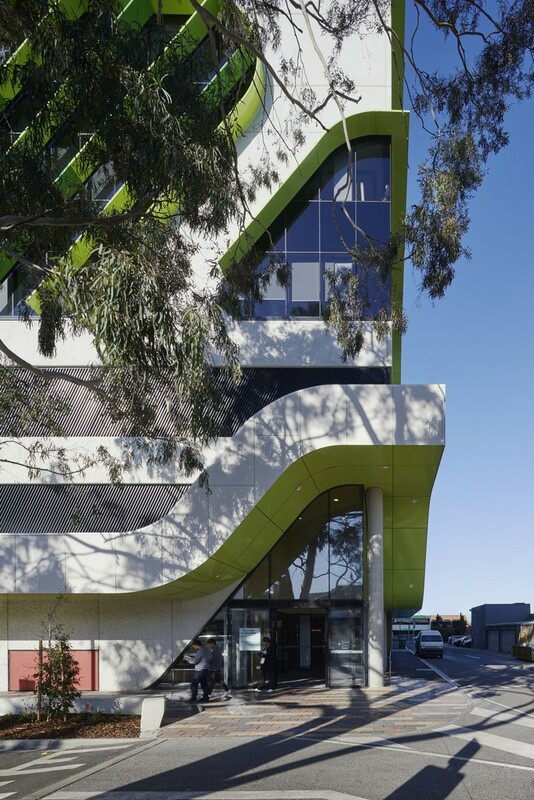 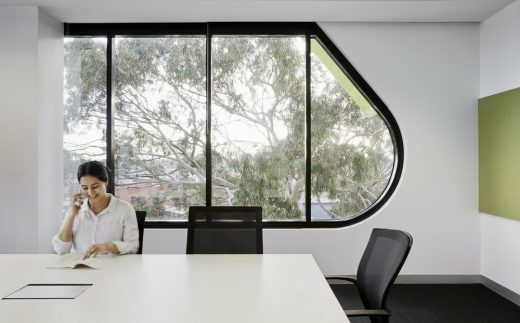 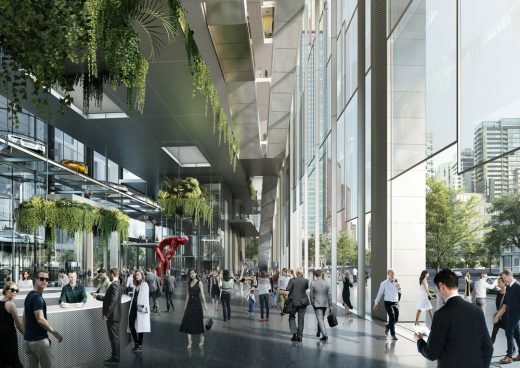 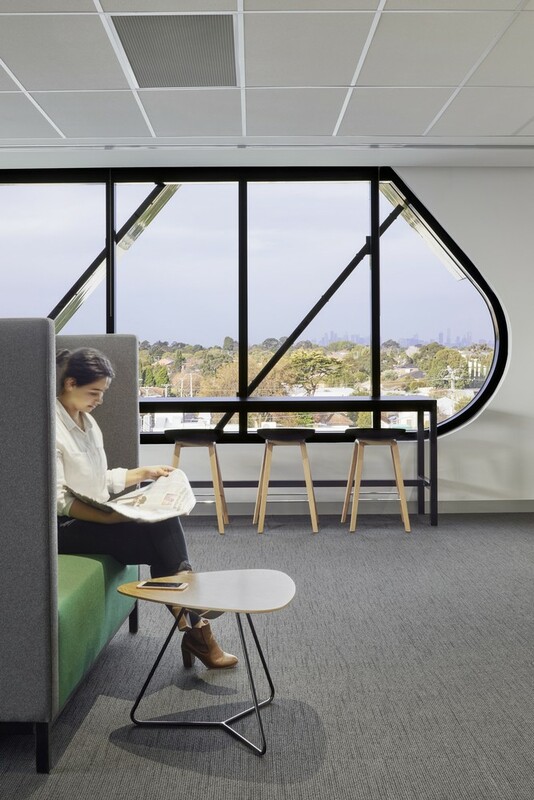 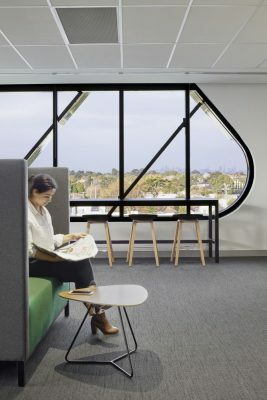 By providing a more pedestrian friendly environment around the VicRoads building, and a green corner which obscures the service needs of the site, this development sets the benchmark for the future evolution of this vibrant western suburb.